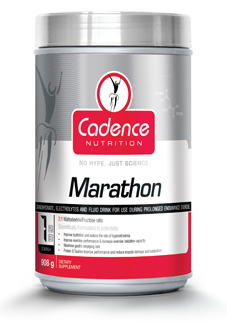 Cadence Nutrition’s range of nutritional supplements are formulated and designed by Science to Sport. These formulation have been developed in accordance to strict peer reviewed science. 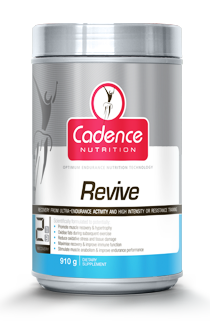 There is no ingredient within any Cadence Nutrition energy or recovery product that can be contested with regards to proven efficacy.